Could not load type ‘System.Action’ from assembly ‘mscorlib, Version=3.7.0.0, Culture=neutral, PublicKeyToken=969DB8053D3322AC’. The code is designed to run “someMethod” on the main UI Thread, so you don’t an illegal cross thread exception. Here is an example of how to render a image from a data URI in Silverlight – which should also be suitable for Windows Phone 7, 8, and 8.1 (Silverlight). 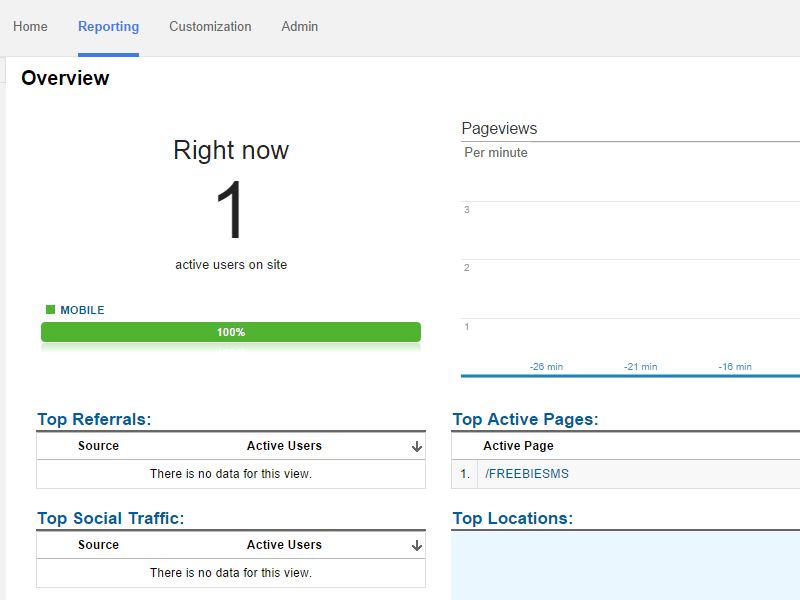 Using Google Analytics in Phonegap apps. If you use Phonegap, and want to know how many people use your app regularly, and where they come from, then Google Analytics, with a small modification, is great for this purpose. – But you need a slight modifiction to the normal tracking code. To get your UA-ID then you have to go to Google Analytics, create a new property – selecting “WEBSITE” not “APP”, and pick it out of the code. To test it, then you run the app, and look at Google Analytics “Real time”, if you see activity appearing, then it’s working! If your server has multiple IP addresses, you can specify which IP address to make a HTTP request from in C#. This is useful if you want to need to ensure that requests do or do not originate from a particular IP address. This little console application demonstrates this, by listing available IP addresses, then making a request to an external website to reveal the outbound IP address as visible to the outside world. To see it, you’ll need to run this on a multi-homed machine, type the number beside the required IP address, and see the external IP appear momentarily afterwards.